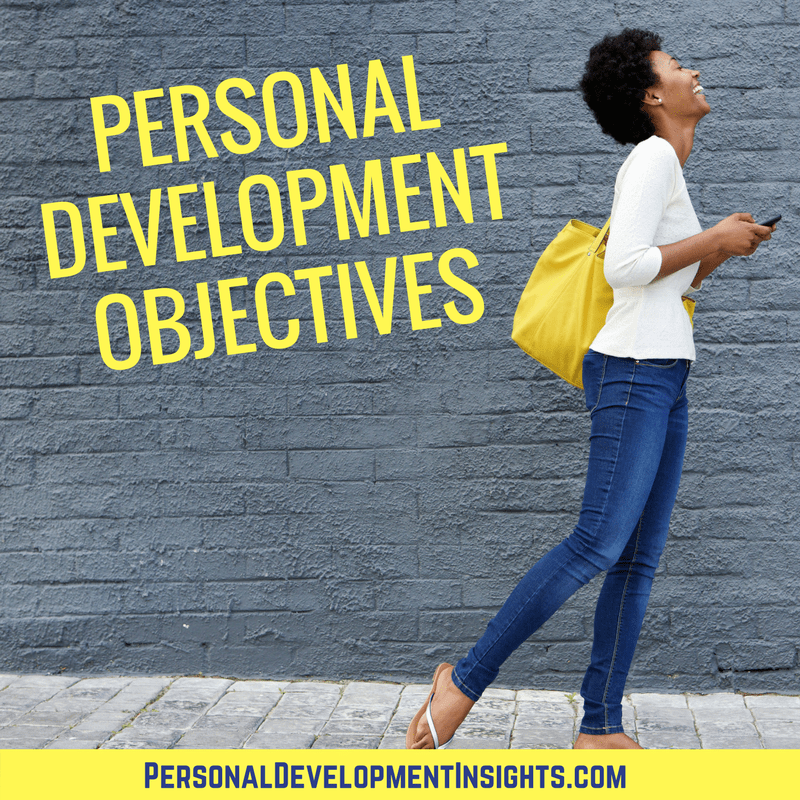 Let’s start with Personal Development Objectives… they are the foundational reason… the motivating force… to keep you moving forward to improve your life. What do you REALLY WANT in life? If you’re like most people the bottom line for self improvement is to be more HAPPY and SATISFIED in life. If that’s true for you as well, then what would make you MORE happy and satisfied? What do you really crave in life? What would make you leap out of bed in the morning excited to face the day? What would give you that WOW factor? Your personal development objectives are an important foundation for being success in improving your life. These objectives give you the reason and motivation to stay focused and dedicated on reaching your self improvement goals. So, it’s important to identify your personal objectives. Do you want more money? How much more? Do you want to feel more energetic? Would you like to improve your health and well-being? Do you want to change your job or career? Would you like to spend more time with your family? friends? Do you want to own your home outright? Or would you prefer community living? What are the important values you want to teach your children? What’s your favourite hobby? Could you make a business around that? How could you give more to the community? What part of your personality would you like to change? How could you improve your connections/relationships? Once you’ve answered the questions your personal development objective should become more clear. But if not, LIST 10 REASONS WHY YOU WANT TO IMPROVE YOUR LIFE? 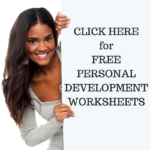 For an added BONUS and help with discovering your objectives you can Download the FREE PERSONAL DEVELOPMENT OBJECTIVES WORKSHEET here. Please forward this website to everyone you know on Facebook and Twitter! This entry was posted in Personal Development Resources and tagged personal development, personal development objectives, self improvement. Bookmark the permalink. Without objective we will not reach any where, this article is fantastic and helpful. Specially personality change is very important to get desire result.